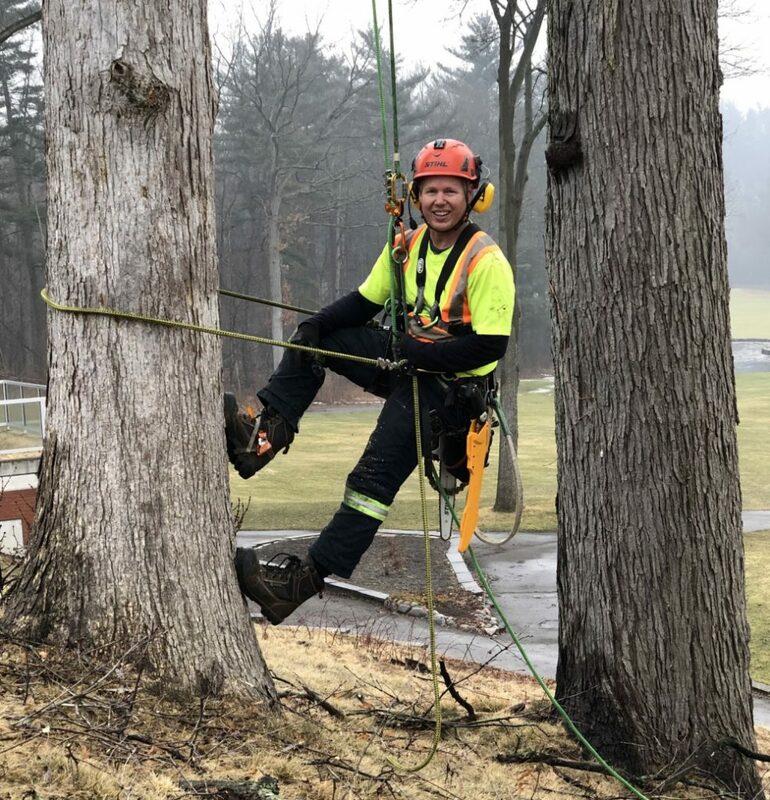 I’m Tim Kostendt, owner of Tim’s Tree Trimming & Removal Ltd. I’m a climbing arborist which means I can better access backyards and confined areas and I won’t damage your lawn or turf with heavy equipment. I’ve been professionally trained to safely climb and position myself to work in trees via modern rope climbing techniques and equipment. Climbing spurs are reserved for trees or portions of trees that are to be removed. 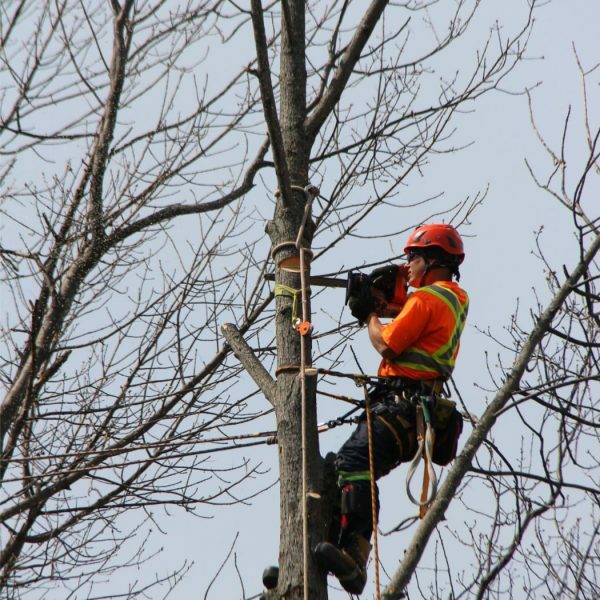 I follow industry accepted pruning standards with respect to the amount of live material removed as well as where cuts are made to promote healing and proper tree structure. 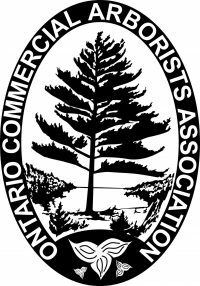 Tim’s Tree Trimming & Removal Ltd. provides professional tree services to the London, St Thomas and Port Stanley communities, as well as their rural neighbours. We’re a small company but we’re focused on big results by combining the personal accountability and a higher level of attention that a small company offers along with the professional knowledge, workmanship, and results that a big business brings. Since 2008, the goal has been to ‘under-promise and over-achieve’. Simply put, you can expect an honest and friendly consultation, a clear quote with no surprises, work that puts safety and professionalism first, and finally a clean-up that demonstrates our care and respect for you and your property.